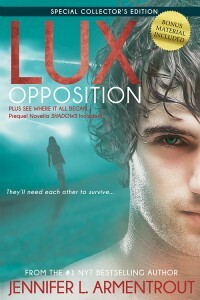 You Are Here: Home » Around the Web » Bishop vs Daemon in Today’s March Madness Match Up! 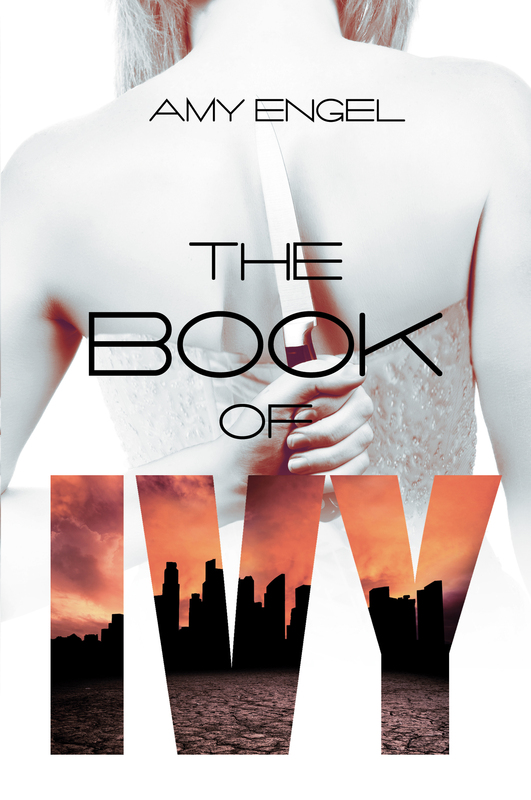 Don’t miss today’s match up where Bishop from The Book of Ivy by Amy Engel faces off with Daemon from the Lux series by Jennifer L. Armentrout! 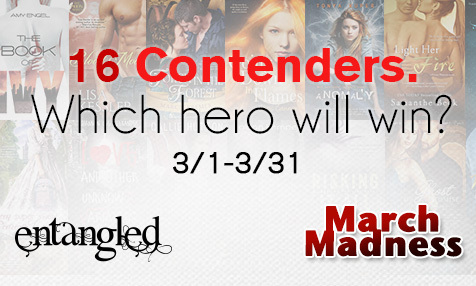 Be sure you vote for your favorite book boyfriend using the Rafflecopter to get him through to the next round. You can see the full blogger champion posts on the Entangled in Romance blog.